Money raised for Red nose days: £46.65 - Fri night @ club; £31.58 - Sat night @ the Littlebourne dance Total £78.23 - rounded up to £80.00 by Debbie. Thank you very much. 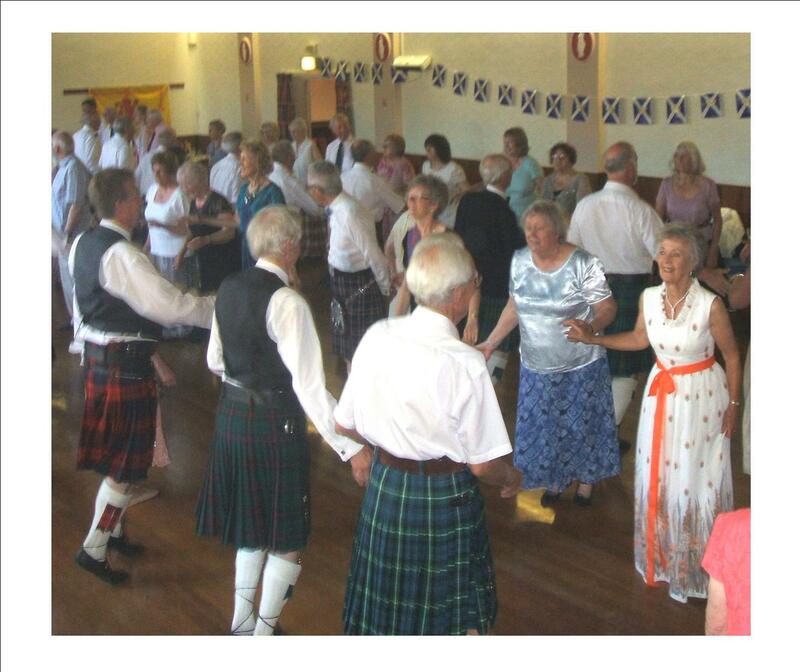 If you have never seen or tried Scottish country dancing may we recommend it as an enjoyable way to take regular exercise. 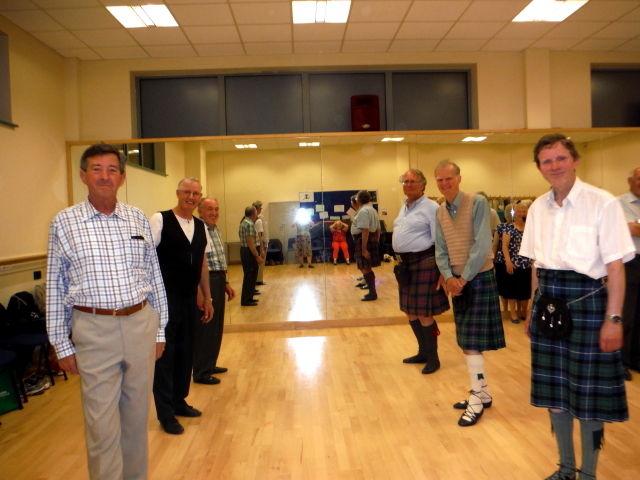 We hasten to add that country dancing is not the same as Highland dancing - no swords and no solo efforts. Now, you may be looking forward to attending a ceilidh, Burns night or Hogmanay celebration later in the year. Well, we can help you out there by giving you the opportunity to learn some Scottish country dance steps while helping to get you in trim. Even if you have no pressing Scots sponsored engagement, just come along for fun. 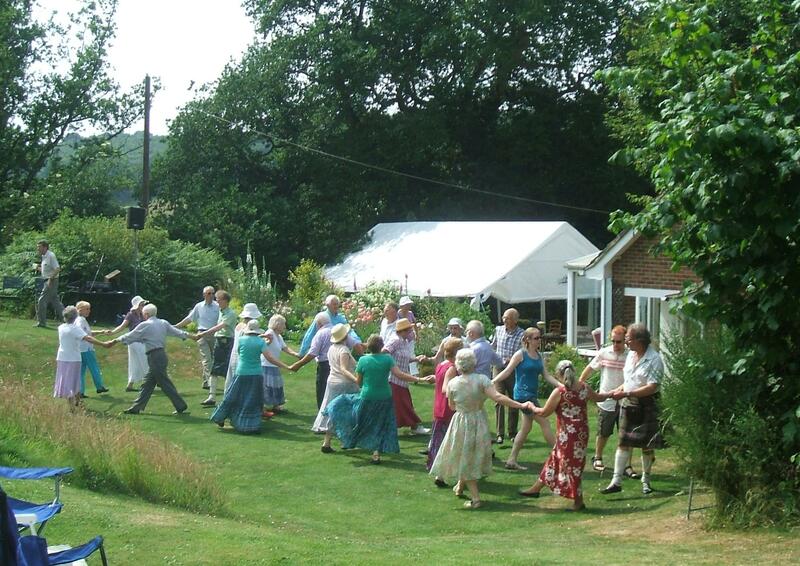 As most dances are performed in 'sets' of six or eight people it is also highly sociable. You don't need to bring a partner. Singles, couples or groups are all equally welcome. No special clothing is required. Just bring a pair of soft shoes (preferably non-slip) and yourselves. Rest assured, you will always receive a warm welcome from us Scottish country dancers. We meet on Friday evenings within the main building of Canterbury College. 14th September to 7th December 2018, 7-8 p.m.
4th January - 5th April 2019, 7-8 p.m.
26th April - 5th July 2019, 7-8 p.m.
For those of you who already know the pleasure of this activity, we have SOCIAL DANCING, (which follows on from the 'Beginners Class') at the same venue from 8 - 9.45 p.m. All dances are walked through. The cost is £3.00 per evening. 7th September 2018, with the AGM on that day 7-9.45 p.m.
........14th September - 7th December 2018, 8-9.45 p.m.
4th January - 5th April 2019, 8-9.45 p.m.
26th April - 5th July 2019, 8-9.45 p.m.
Our group began originally in 1963 when 6 people, one of whom was Eileen Acott, came together to dance Scottish. We first danced as a group in St. Andrews United Reform Church, hence our name. A public dance was held for the first time in 1978 and dancers were charged the exorbitant sum of 75 pence entrance. Many successful occasions followed, (thanks to Eileen's strenuous efforts teaching the dances) and now we hold three each year. Happily our group flourished and we moved to Barton Court School in the early 90s before coming, in 2001, to Canterbury College where we now dance. Eileen retired in December 2010 after leading us for some 47 years but sadly died in February 2012. We are still dancing with Pat Gill as our teacher. 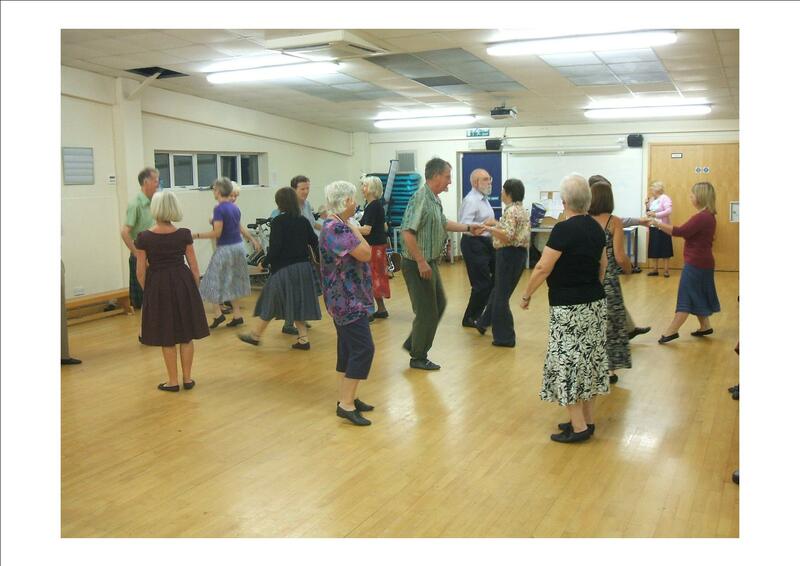 Members come to enjoy and improve their dancing with much fun and laughter on the way. So on with the dance! All too often the ladies dance with each other due to a lack of men. So it seemed fitting that when, on this particular evening, we had a surfeit of men they should also 'enjoy' getting their heads round dancing on 'the opposite side'! It does not happen very often but they rose to the challenge. Usually each July, at the end of our year Jenny and Andrew Helbling invite us to their home for the "Chairman's Garden Prance". A gloriously sociable time of fun and dance.